Keep the kitchen dry. 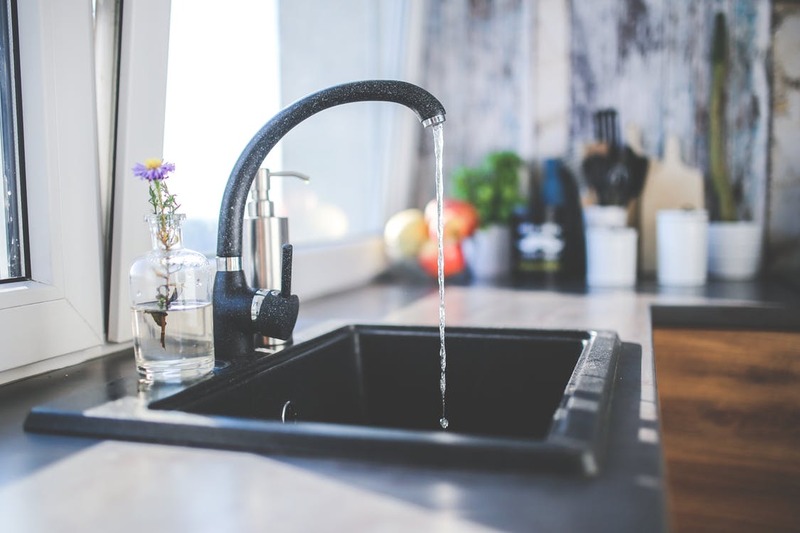 Wipe down water spills and avoid splashing around the sink and kitchen counters. Create a cleaning schedule. Inspecting walls, cabinets, and appliances every so often can be helpful, but why not take it to the next step? Create a monthly cleaning schedule to ensure that everything is regularly being cleaned. Inspect appliances and schedule maintenance checks. Always make sure kitchen appliances are running smoothly and efficiently. Broken pipes or improper ventilation can cause mold growth that is typically harder to detect until it’s too late. A regular maintenance check can involve cleaning appliances, inspecting parts, and repairing or replacing them if they become damaged. Get a breath of fresh air. While cooking, open a window or run the exhaust fan for consistent air flow. This can help prevent condensation buildup while cooking. Follow these easy prevention tips to keep your kitchen clean and safe. Unfortunately, though, best practices can fail and mold can grow when we least expect it. If you do experience mold, get in touch immediately with the DKI mold removal team for cleanup and 24-hour service.